On June 6, 2016, River Rouge School District hosted a “Student of the Month” event where they recognized students from elementary, middle, and high school for their academic excellence. Trinity Transportation was in attendance and donated 8 laptops to the seniors that were there. The event was held at Crystal Gardens in Southgate, Michigan, and dinner was provided for the students and their parents. The last principal to praise his students was Principal Michael Mokdad from River Rouge High School. He went through his list of freshman, sophomores, and juniors, saving the seniors for the end. 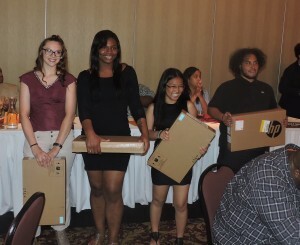 In addition to the seniors receiving praise for their academic excellence, it was announced that Trinity Transportation would be donating 8 laptops to the graduating seniors, who were attending universities such as Michigan State University, Eastern Michigan University, Florida Southern, and Henry Ford College. 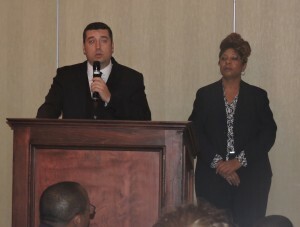 David Holls, the Regional Operations Manager and Renee Thornton, the Human Resources Director for Trinity Transportation both stepped up to the microphone to congratulate all the winners and hand out the new laptops to each student. Trinity Transportation has worked closely with River Rouge Schools for over a decade to provide them safe and reliable transportation. 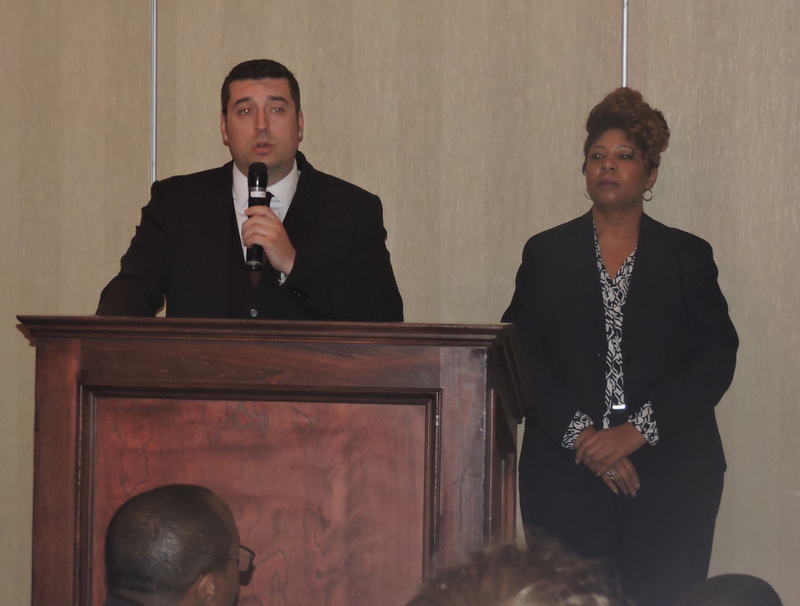 We are a proud community partner for River Rouge Schools and continue to invest in the children of our community.